Here is some good news for Rogers subscribers in Canada, you can now reserve a Nokia Lumia 920. The link takes you to a Rogers official blog site, where you can make pre-orders on Rogers Reservation System by making a $40 deposit or reservation fee (which will be refunded once your order ships). Though there is no official word from Rogers on price or when exactly it will begin shipping. This makes Rogers the first Carrier to begin taking pre-orders for the Lumia 920. At&t is rumored to begin taking pre-orders this Sunday, Oct. 21st. 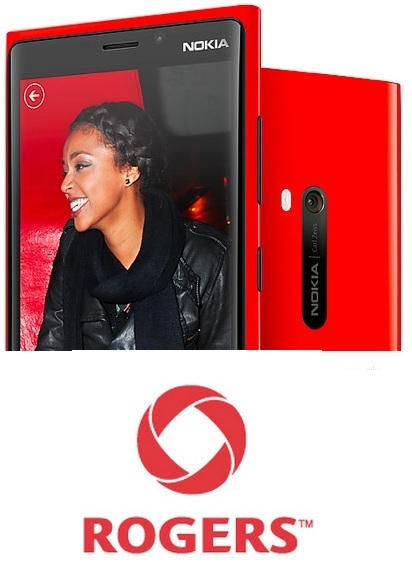 TMobile’s Lumia 810 set for Nov. 14th release date, priced at $99.88/2yr contract? Should Nokia stop its exclusive Lumia-Only apps?